Install all of the required products (installation guides are available on the product’s websites). When it’ll be done we have to set up a few things. 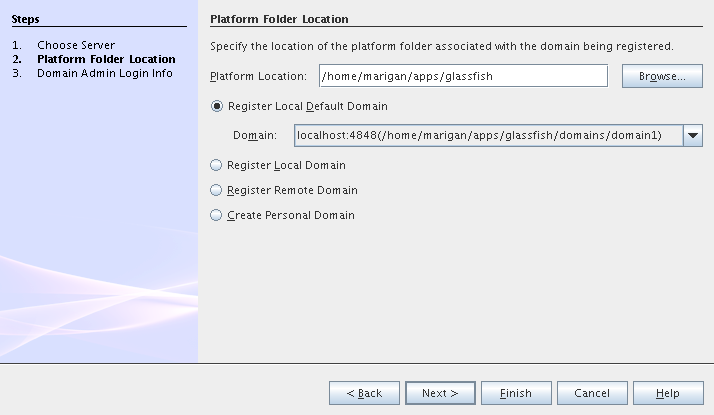 First of all please start NetBeans IDE 5.5.1 and register GlassFish v2. 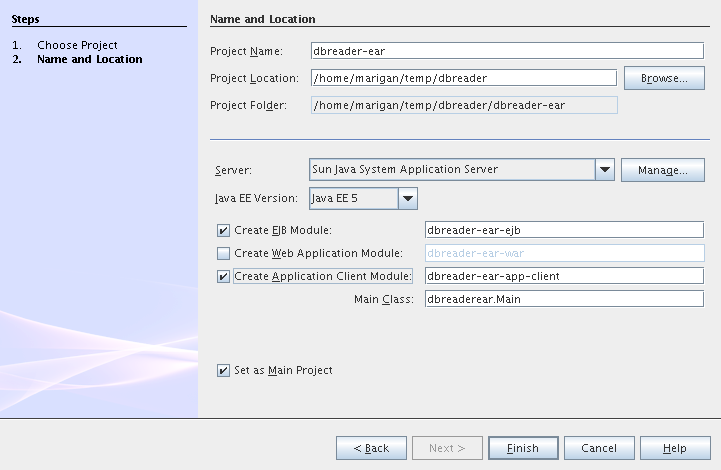 Right click on the Servers node in the Runtime tab and select Add server (choose Sun Java Application Server). 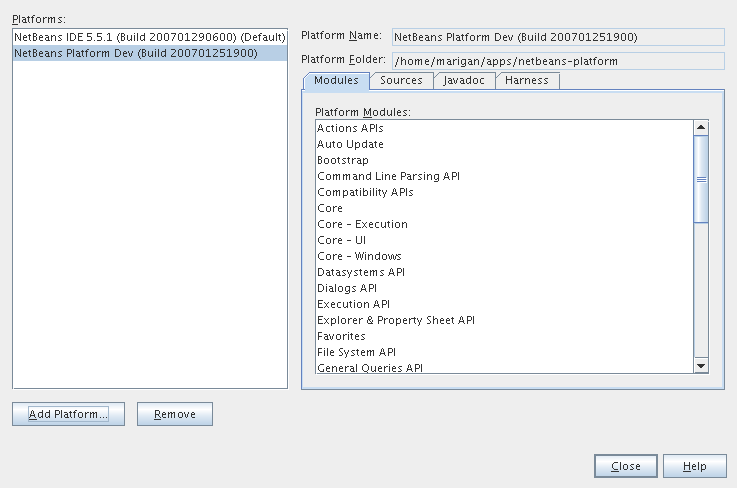 Now we need to register NetBeans Platform into IDE. It’s in fact almost same as to add a new server. 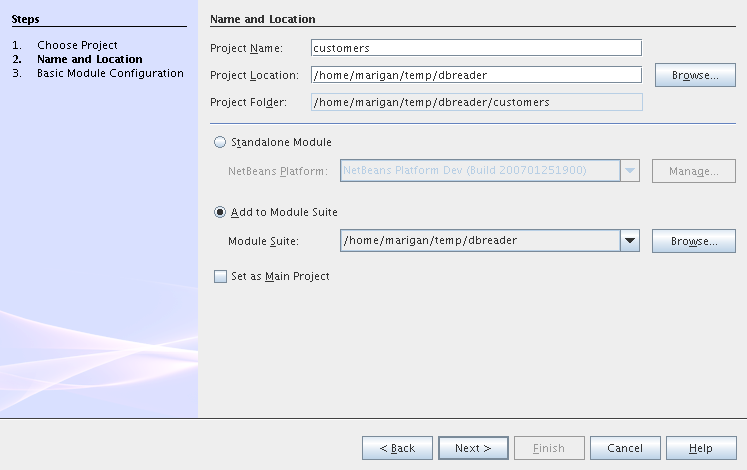 In menu Tools → NetBeans Platform Manager click on a Add Platform button and pass through the wizard (as a new platform select downloaded NetBeans Platform 5.5.1). It’s time to create all projects. 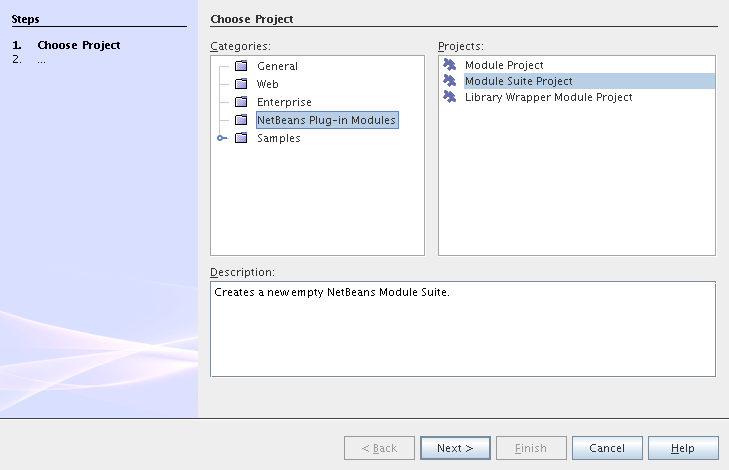 We need NetBeans Module Suite project, NetBeans Module (added into your NetBeans Module Suite) project and Enterprise Application project with Application Client and EJB module included. Let’s do it. 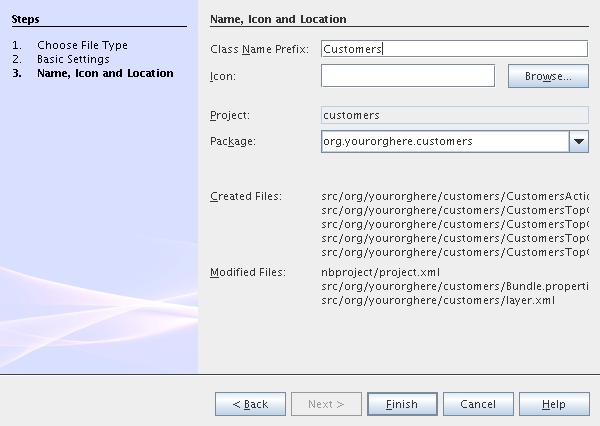 First of all we create NetBeans Module Suite project. Call it dbreader. As used platform choose the new one what you registered before. 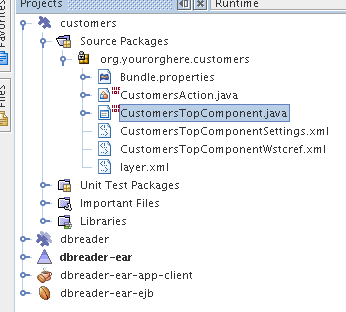 Actually we have had NetBeans Modules created and now we have to create Java EE part. 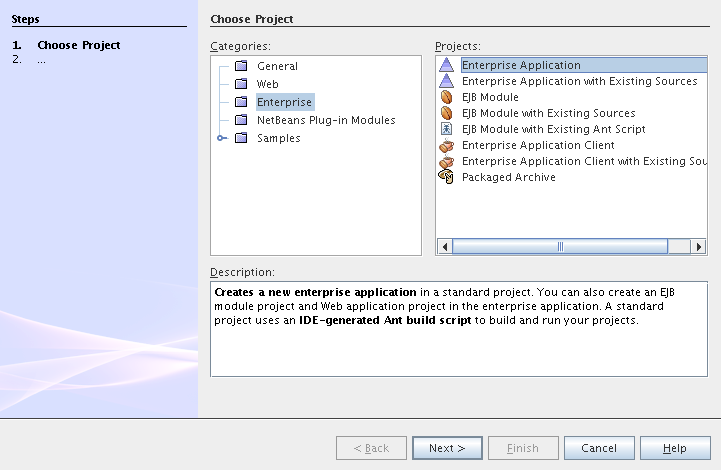 So let’s create an Enterprise Application with Application Client and EJB module. Call it dbreader-ear. 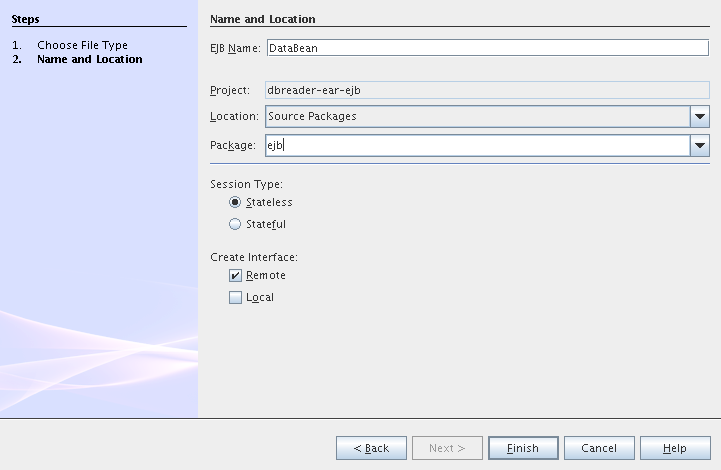 Include Application Client and EJB module. Exclude Web module. Also select Java EE 5 version and choose Sun Java Application Server as development server. If you’re not using Mac then also don’t forget to exclude "Apple Application Menu" module (module suite project properties → libraries → PlatformX). Also make sure you’re including only modules from platformX cluster. We have dbreader-ear project infrastructure prepared. 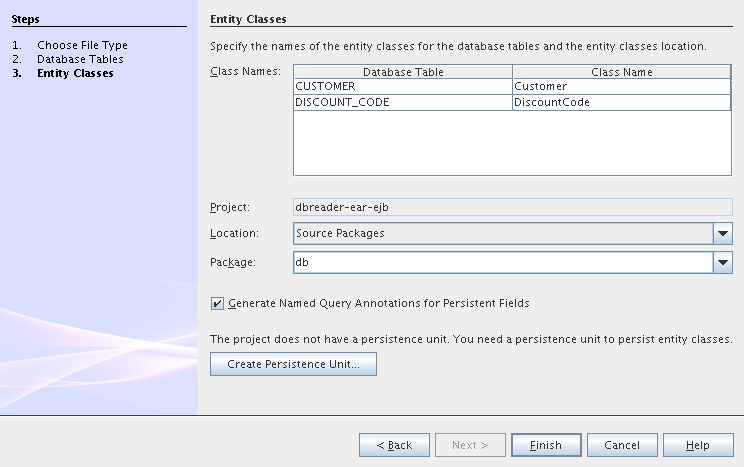 Now we have to generate entity classes from sample database. 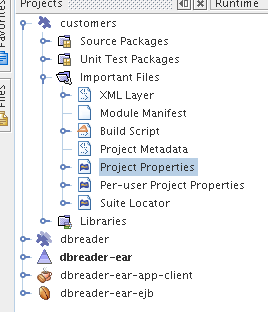 Right click on dbreader-ear-ejb project in Project tab and select New → Entity Classes From Database. 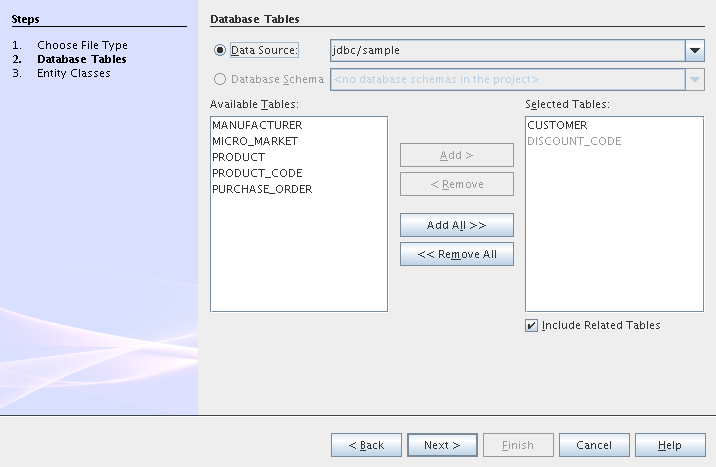 In wizard chose as datasource jdbc/sample datasource and select CUSTOMER table. When you have session bean created add business method called getData. You are able to do it by right clicking on the editor pane (in DataBean.java file opened) and select EJB Methods → Add Business Method. 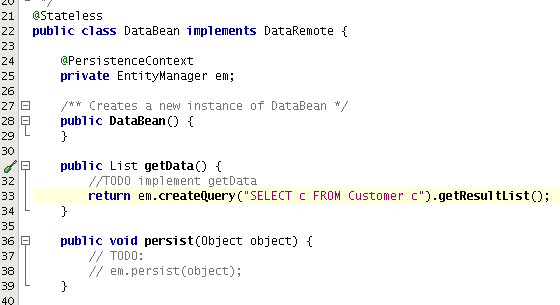 Pass through the wizard and create getData method which returns <pre>java.util.List</pre>. 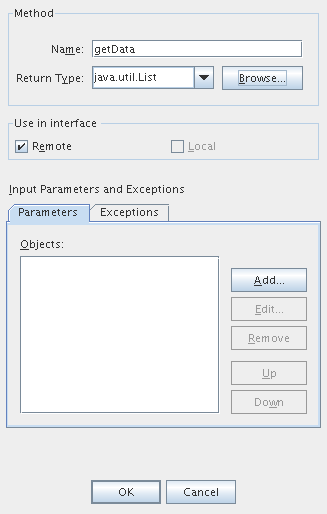 Now use entity manager. Once again do a right click on the editor pane and select Persistence → Use Entity Manager. Entity manager code is generated. Now implement getData method. Now call your session bean DataBean. 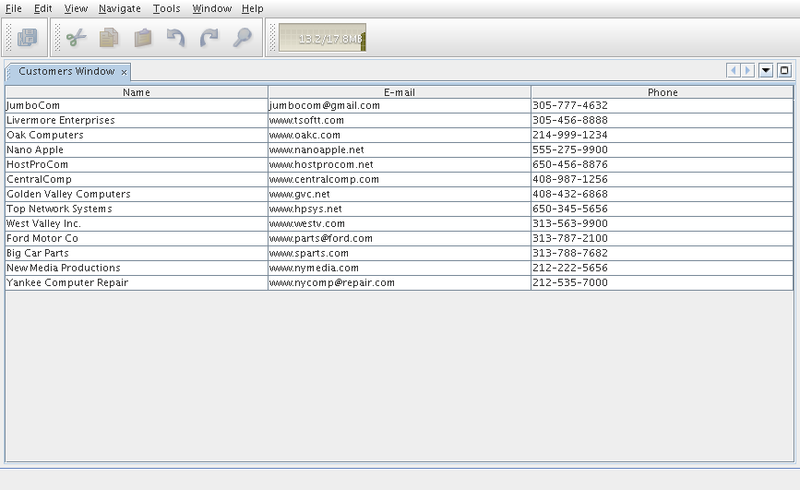 Right click on editor pane and select Enterprise Resources → Call Enterprise Bean. 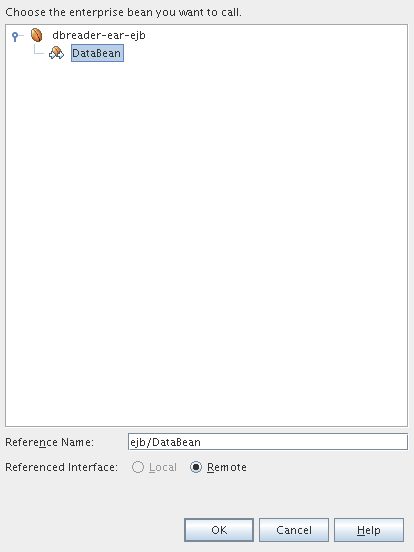 In the dialog select your DataBean and click OK.
Now we need to implement main method and create getCustomers method. 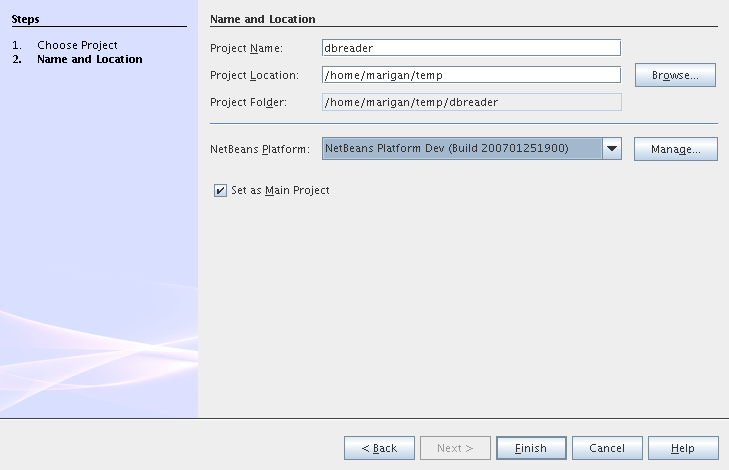 Before that add <dbreader_project_home>/build/jnlp/netbeans/boot.jar (or <dbreader_project_home>/build/jnlp/netbeans/org-netbeans-bootstrap/boot.jar in case of NetBeans 6.1) file on classpath. 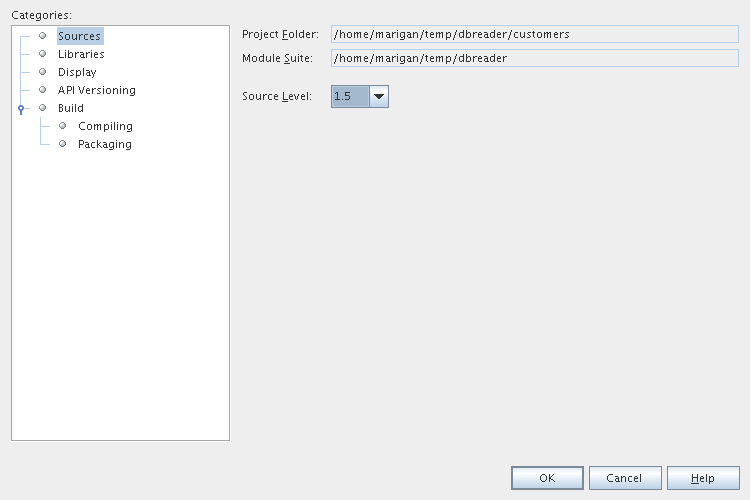 Do it by right clicking on dbreader-ear-app-client project and select Properties. There select Libraries and then click on Add JAR/Folder and in open file dialog select boot.jar file. Don’t forget to uncheck the checkbox. 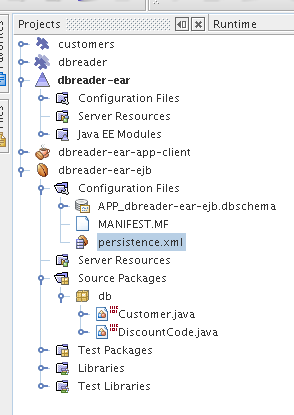 We do not want to package this file with dbreader-ear-app-client module. 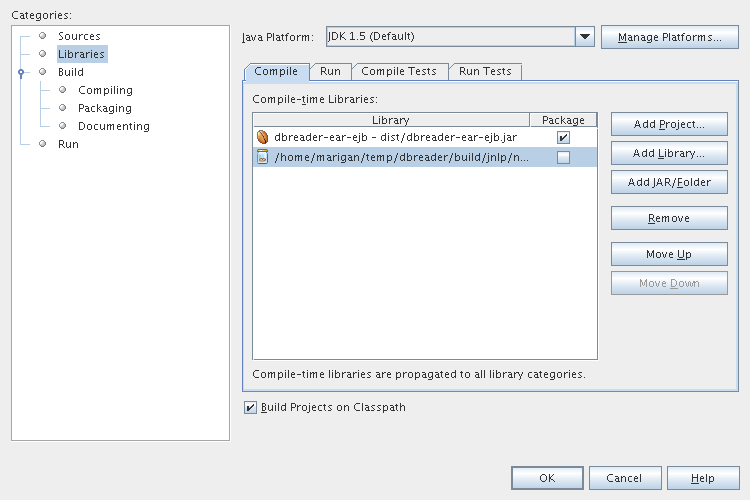 Actually you have to run build-jnlp target on dbreader suite. Before that please perform step Set Up Suite. 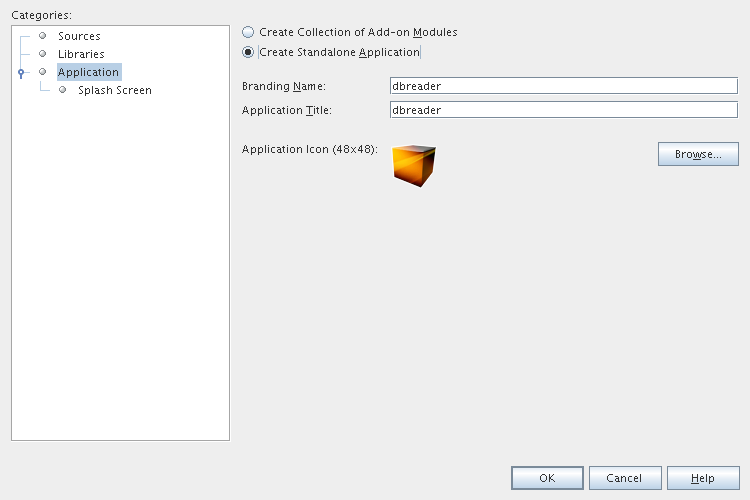 Then you can right click on dbreader project and select Build JNLP Application. Great ! 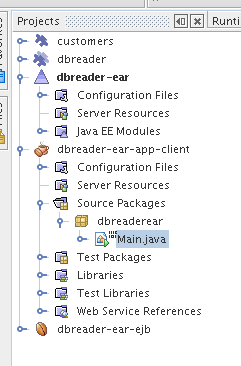 We have finished development of the dbreader-ear Enterprise Application. 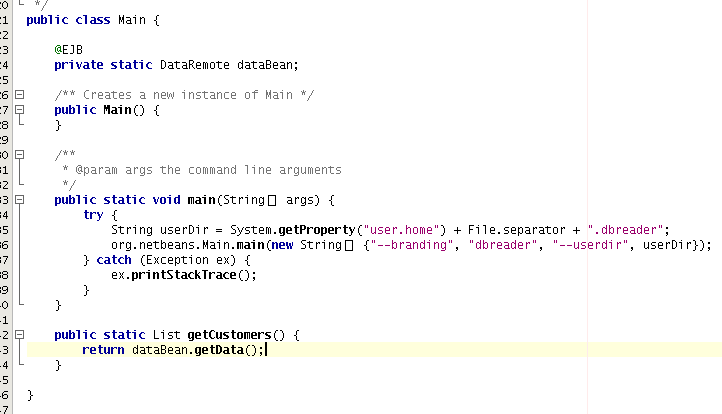 Let’s go to develop NetBeans Modules. 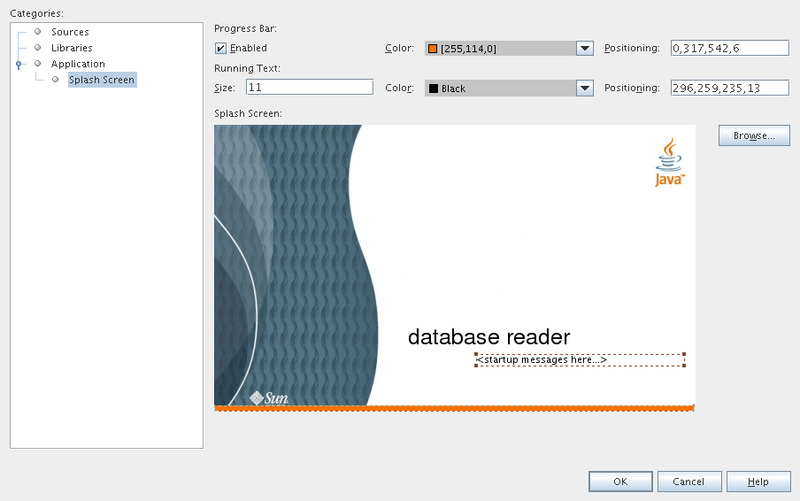 Now we create a new window component which will serve as viewer for database data. Right click on customers project and select New → Window Component. 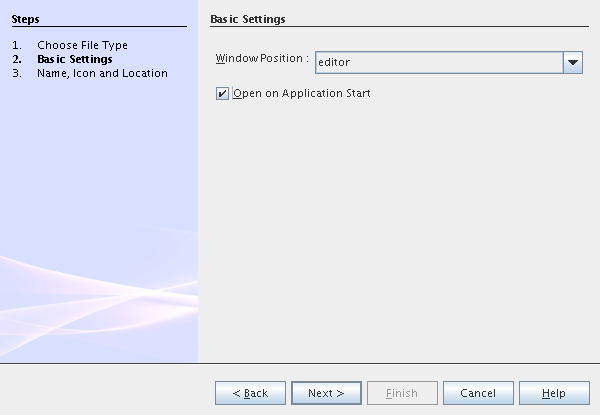 On the first wizard panel choose editor as Window Position and select Open on Application Start. There of course comes a time when you need to debug your application. Debugging the server side is relatively easy: start Glassfish in Debug mode and simply "Attach" to it ('Attach Debugger…​' from the 'Run' menu). 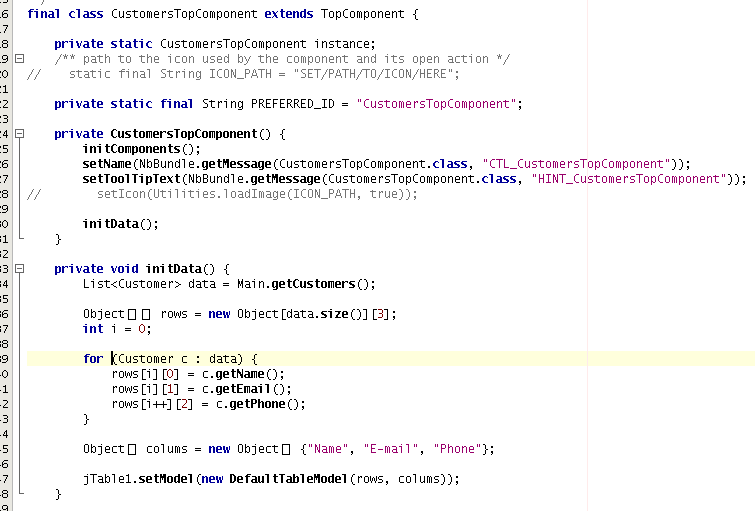 Debugging the client side is a little harder. 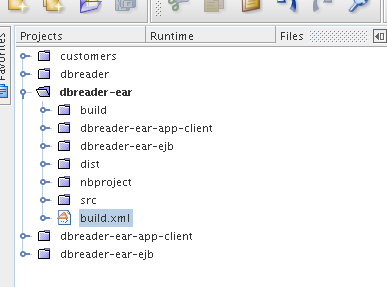 On NetBeans 6.1, simply right-clicking on the EAR project and select "Debug" doesn’t seem to work. It fails with error messages saying that your classes from your other modules are not found on the classpath. Manually referring to them isn’t sufficient either, because once you’ve done that the Ant debug script will complain about not finding classes belonging to the Platform modules you depend on. To run the "Debug platform (Attach-debug) target, right-click on the 'build.xml' file in the "Files" (can’t see it from the "Project") view and select it from the "Run target" menu item. Once the JVM is started (the console stops scrolling but the program is still running), attach to the JVM just like when debugging the server. 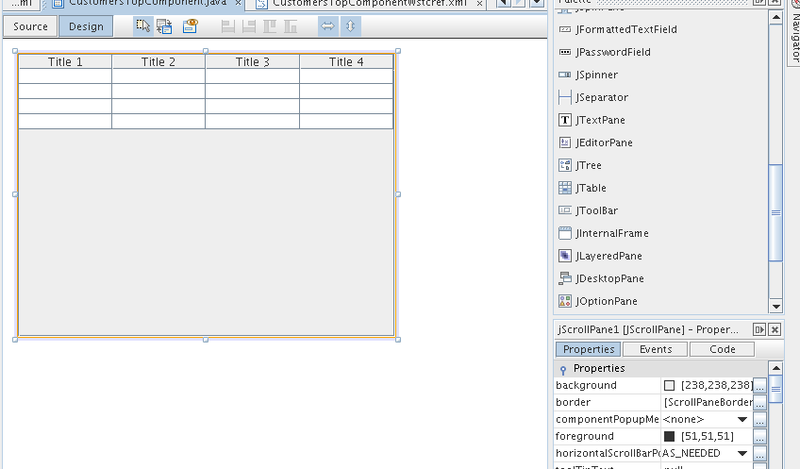 This page was exported from http://wiki.netbeans.org/DevFaqAppClientOnNbPlatformTut , that was last modified by NetBeans user Newacct on 2010-04-17T00:46:56Z.